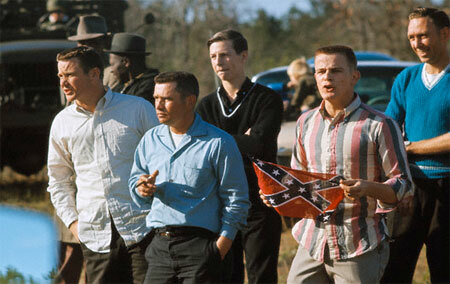 When people think history, they all too often think in black and white when events before, say, the 1970s are mentioned. 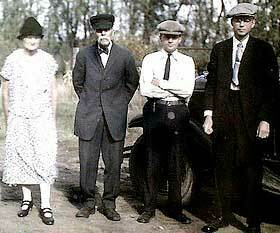 But the world was “in color” back then too, and color photography technology goes all the way back to the 1860s, becoming widely commercially available in the 1930s. 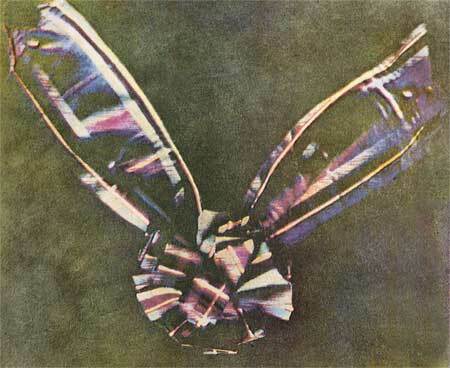 Color photographs are a lot older than most people think, and with the technology existing, there might technically be color photographs of the US Civil War in existence, though none have ever been discovered. 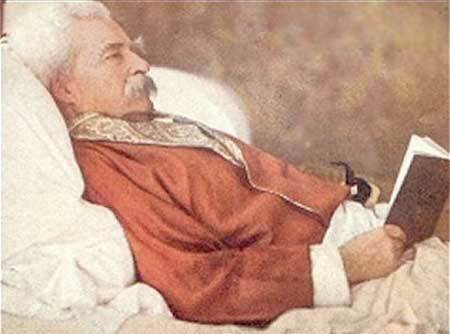 Above: Literary giant Mark Twain, photographed in 1908 only two years before his death. 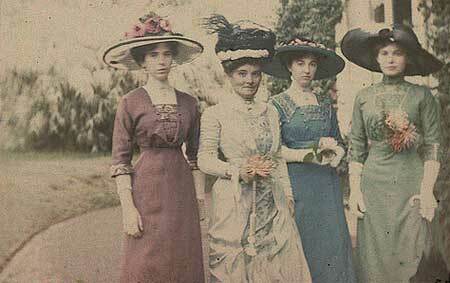 Above: Four ladies pose, circa 1909. 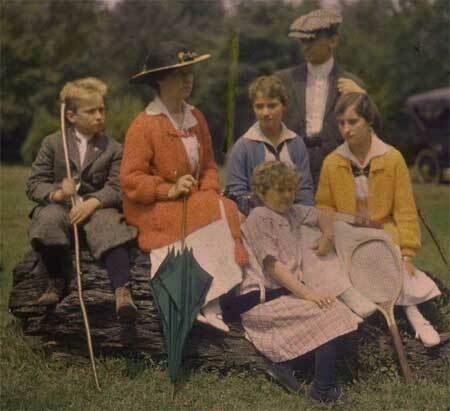 Above: A family portrait outdoors, circa 1915. 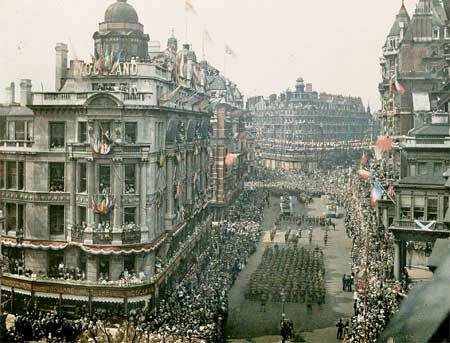 Above: British troops return from World War I in a 1919 victory parade. 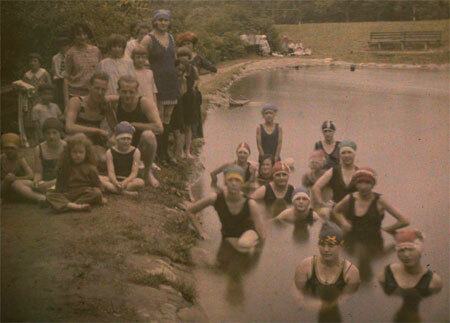 Above: Circa 1924 swimmers posing in prohibition-era Seneca, New York. 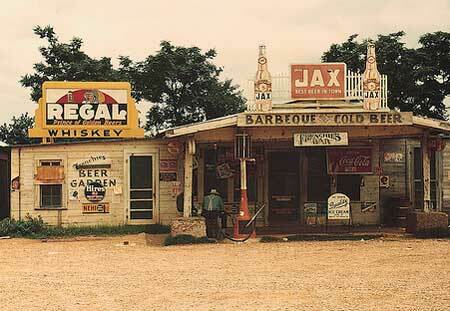 Above: A gas station convenience store at the tail end of the great depression. 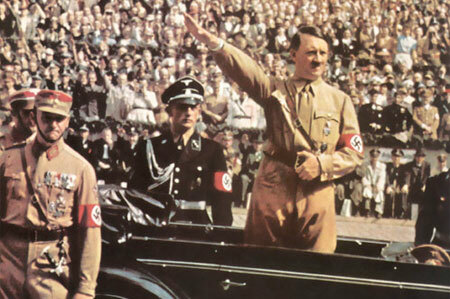 Above: Adolf Hitler salutes a crowd during a street parade, circa 1938. 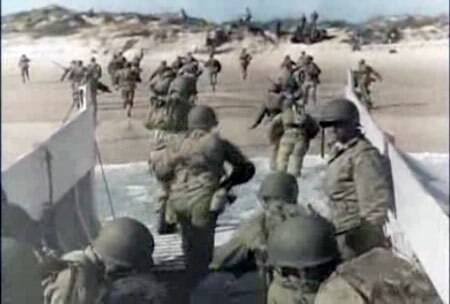 Above: Soldiers storm the beach on D-Day, 1944. 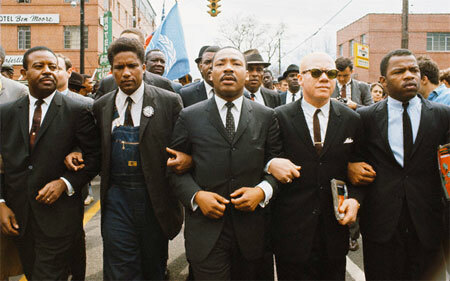 Above: Martin Luther King leads the historic Selma-Montgomery march in 1965. Above: The racist white counter-protesters who demonstrated against the march. Reminds me of Sergei Mikhailovich Prokudin-Gorskii’s work. There are some shocking photos out there. They look positively high def. King’s College London is celebrating the scientific discoveries of James Clerk Maxwell during his time at the College, starting on 17 May 2011, the 150th anniversary of his demonstration of the first colour photograph.